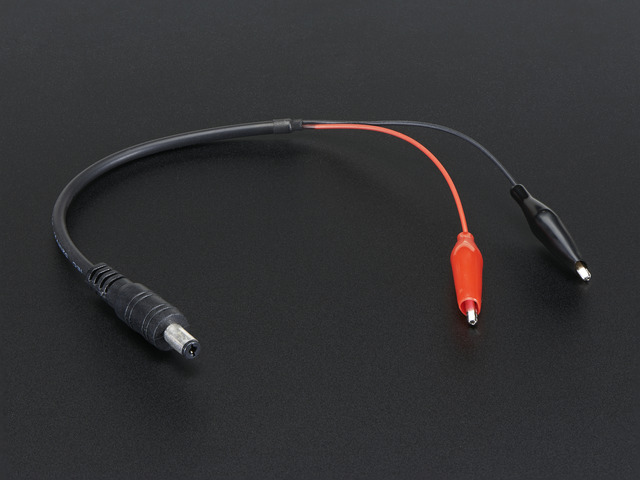 Follow Method 2 for replacing your solar panel's barrel jack on the appropriate page of the LiPoly Charger Guide: first slide on a large piece of heat shrink tubing, two smaller pieces (one on each wire). Tin the stripped wire leads and solder them together (red to red and black to black). Shrink the little heat shrink tubing pieces over the joints, then shrink the larger piece over the entire section for a finished look and added stability. 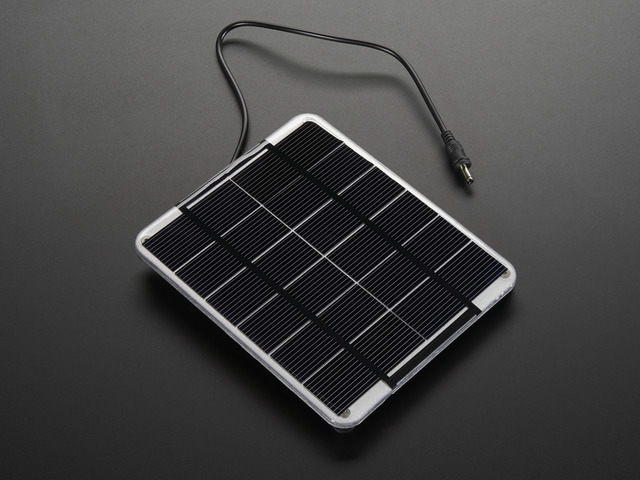 Test your circuit by plugging in the solar panel, then placing it in direct sunlight. The red charging light should be bright and solid, not flashing. 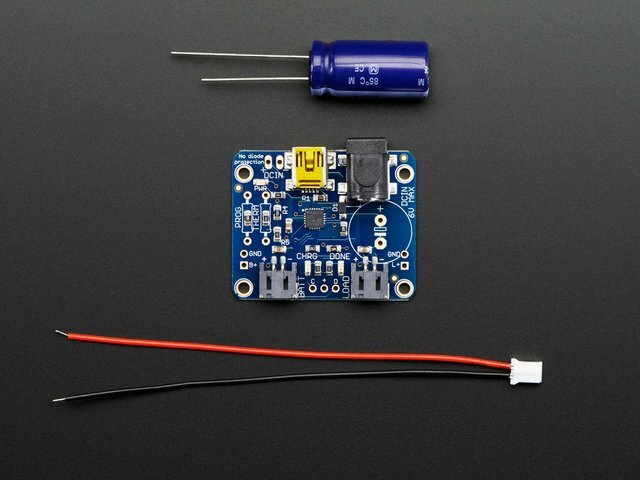 To learn more about the charger, check out the LiPoly Charger Guide. 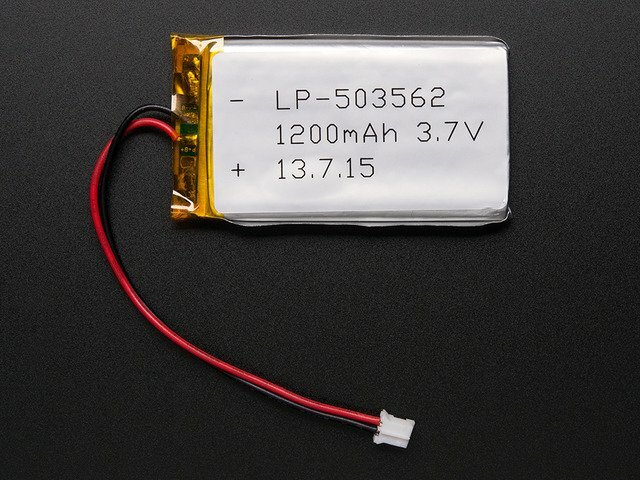 you can also charge your battery using the mini USB jack. 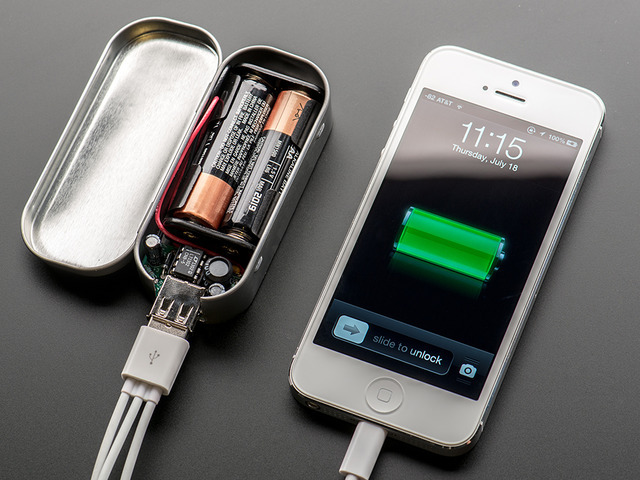 Plug your phone into the MintyBoost's USB port and see it charge up! 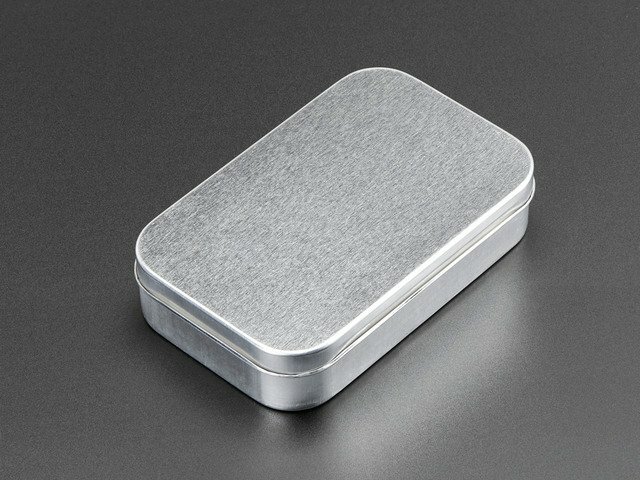 MINT TIN ENCLOSURE WEAR IT! This guide was first published on Jun 25, 2013. It was last updated on Jun 25, 2013. 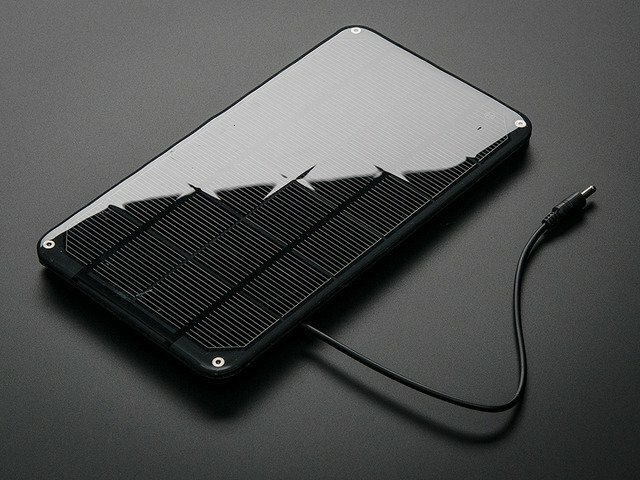 This page (Prepare Solar Panel) was last updated on Apr 18, 2019.